This week the seasonal calendar official turned over to fall. Want to get out and celebrate it? Gig Harbor has some fun things going on this weekend to help you do just that. Fall is always a gorgeous time of year in Gig Harbor and if you haven’t witnessed the flaming red trees lining Harborview Drive as you head down the hill toward Donkey Creek, you’d better get down there and see them before they’re gone! They are truly one of my fall favorites around here. A walk on the Cushman Trail is another way to enjoy to enjoy the changing colors. 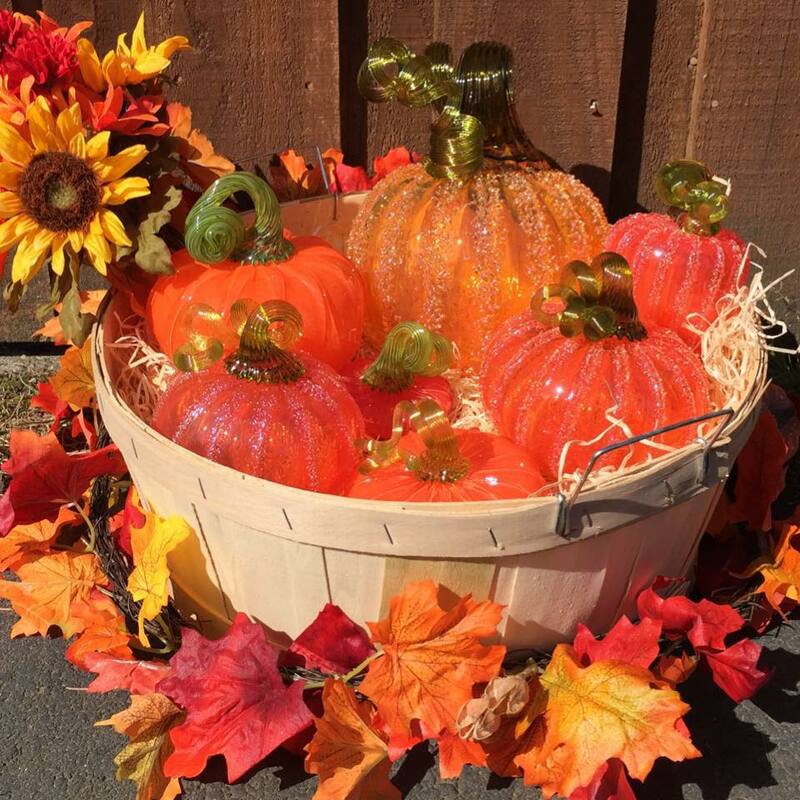 Wow, there will be 1,000 to 2,000 hand-blown glass pumpkins crafted by local glass artisans on display! 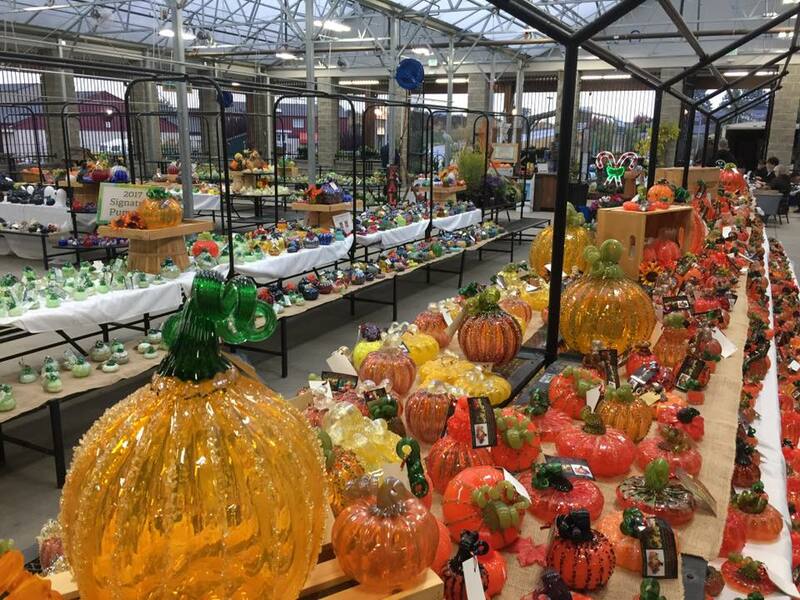 Wander through a dazzling array of one-of-a kind glass pumpkins in a variety of colors, shapes, sizes, and price ranges. Take one home to brighten your home this fall, a nod to the changing seasons and to the vibrant arts community in our town. Join Northwest Cidermakers as they present nearly 100 ciders (and their close relatives). As well, take advantage of the offerings of “Apple Carnivàle,” including performers, arts and crafts, dancers, an array of carnival games, an inflatable obstacle course, face painting, apple launching, cider demonstrations and talks by area experts, and more. Bring the kids: this is an accessible and family-fun event! The Applet Center for children (drop-off and activities), will be hosted by the GGHF Curious by Nature School in the Volunteer Vern Pavilion. 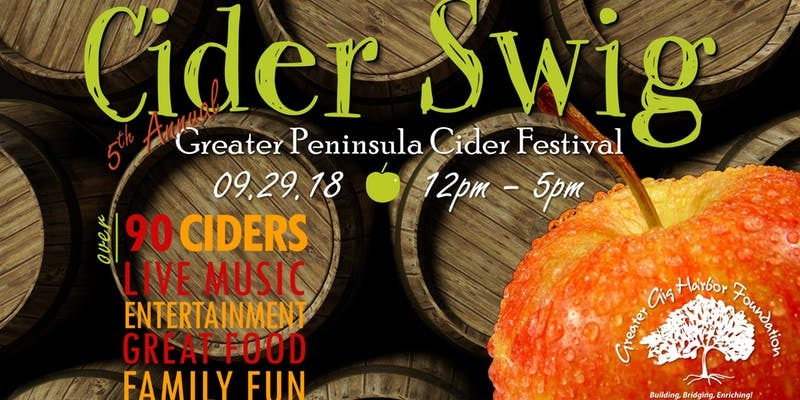 For a small fee, children ages two to 12 can play games, create art, and have a blast in a safe, clean environment while their parents enjoy the cider tasting and activities. Note: Ciders presented for sampling in the Cider Garden, sponsored will be for sale under the Cider Tent, so you can take your favorite ciders home to enjoy! Ticket includes: 5 drink tokens, a 6 oz. festival glass, and access to all live music and entertainment, food, the Apple Carnivàle Zone, and other festival activities. ID is required to enter the Cider Garden; must be 21+ to enter. Click here to buy tickets. 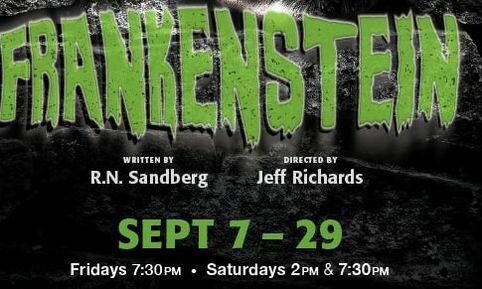 Paradise Theatre is in its 19th season this fall with “Frankenstein,” set in the icy polar regions where Victor Frankenstein has chased the creature he brought to life. Support the local arts community! Doug Lawrence is a Fox Island/Gig Harbor resident and a licensed broker with Keller Williams West Sound. He is a big fan of #lovewhereyoulive in all seasons, and considers autumn in the Northwest one of his favorites. Give him a shout for all your home buying, selling, and investments needs.